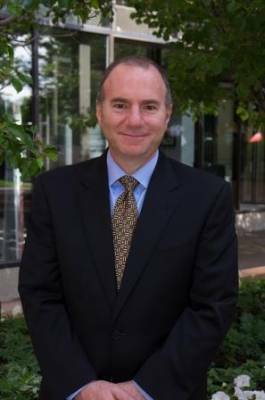 On February 11, 2017, Managing Partner David Kolko appeared on the Craig Silverman Show on Denver’s KNUS 710 Radio to discuss U.S. immigration law and policy. Mr. Kolko and Mr. Silverman discussed the recent increase in immigration enforcement under the Trump Administration and other issues facing immigrants and the country today. For more information about David Kolko, our law firm, or immigration law and policy, please contact Kolko & Associates P.C.